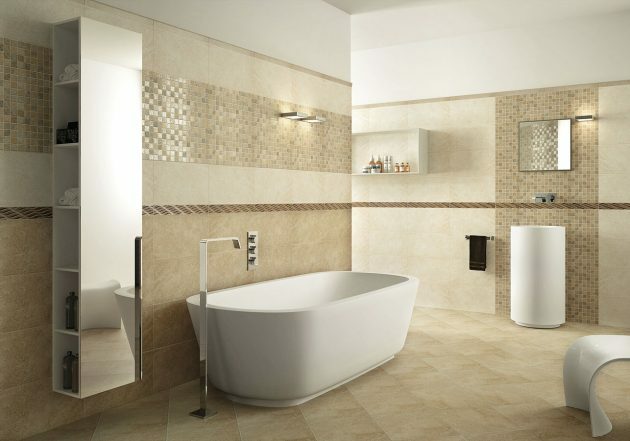 Ceramic tiles are classified according to their functionality in: ceramic floor tiles and ceramic wall tiles. 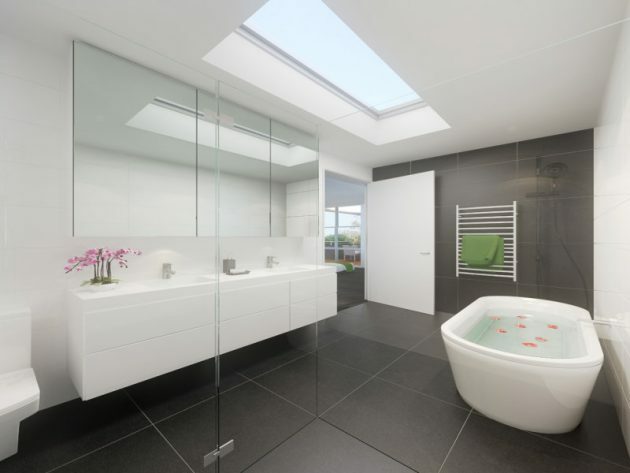 They differ in strength, dimensions, finishing, and the tiles intended outdoor purpose, must be frost resistant. 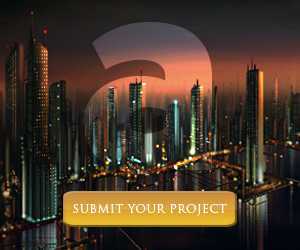 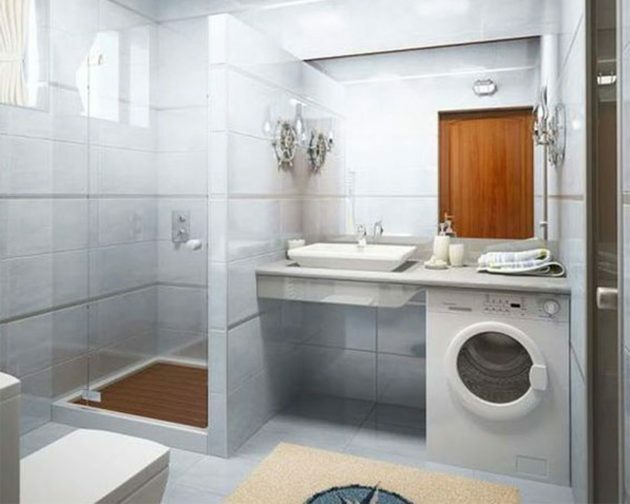 The quality of ceramic tiles is ranked in classes, where the smallest number indicates the best quality. 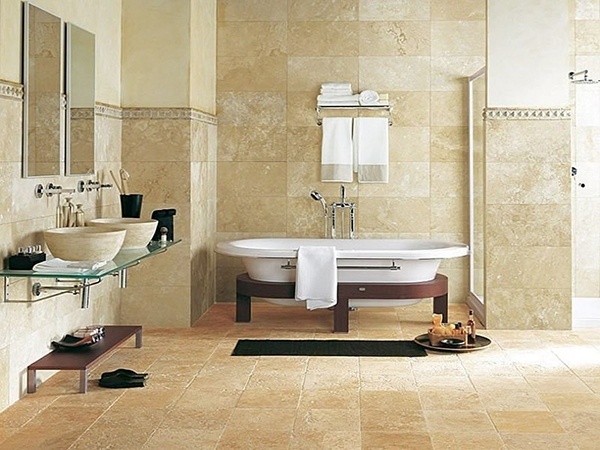 The usual shape for ceramic tiles is rectangular or square. 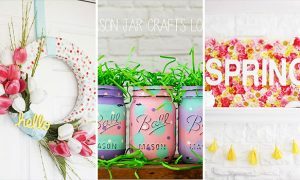 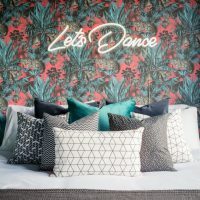 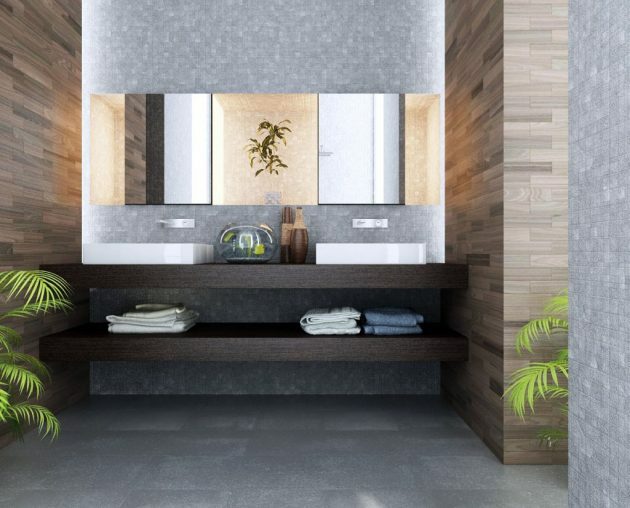 Ceramic tiles are the best choice if you don’t want to spend too much money on expensive materials, but you still want to make your bathroom to look like a paradise. 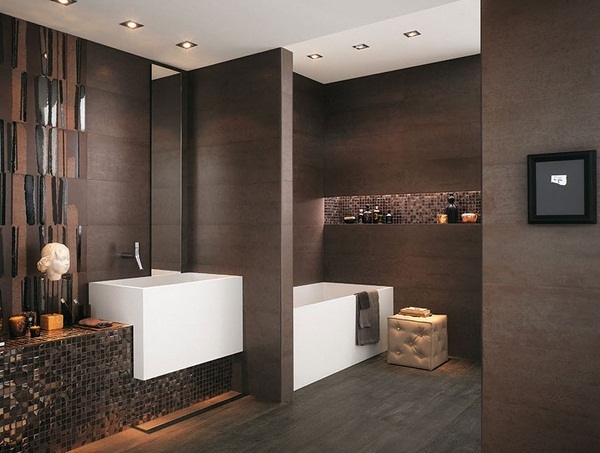 The price of this kind of tiles depend on the quality. 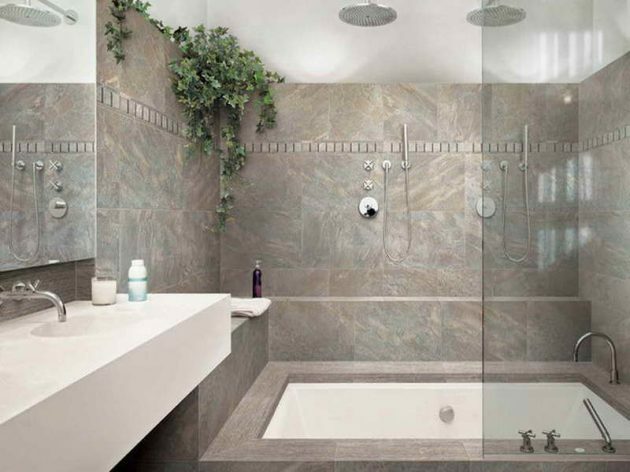 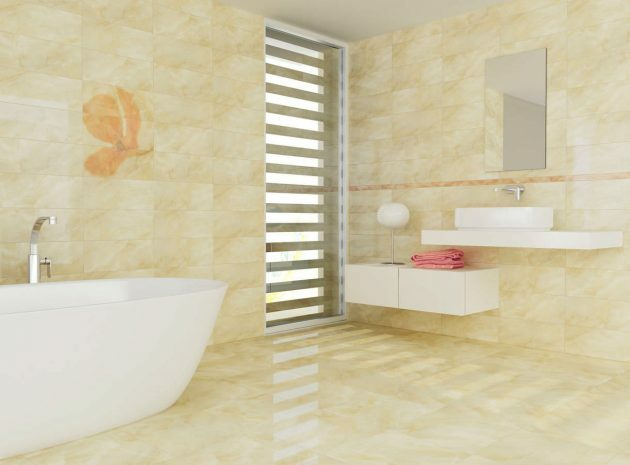 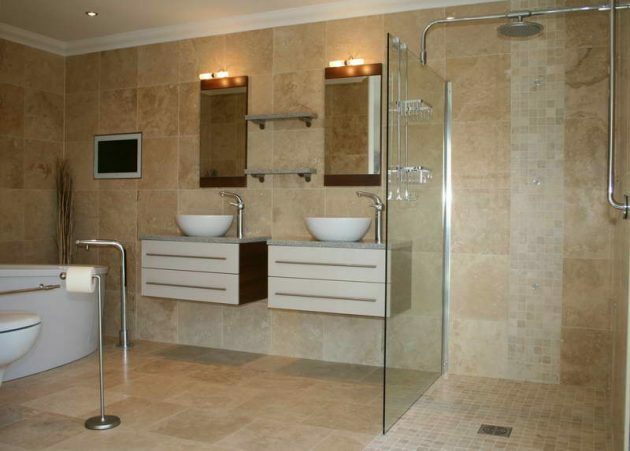 If you are wondering whether to opt for ceramic tiles for your bathroom, our recommendation is yes. 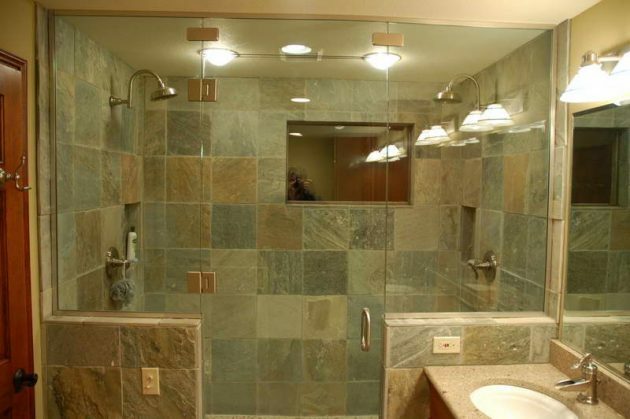 They are firm and durable, and will last many years. 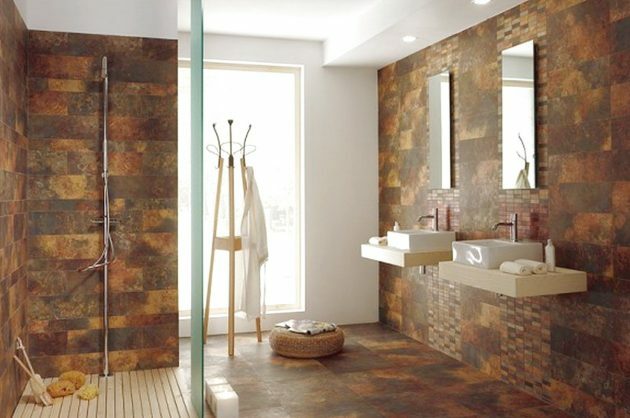 Nowadays ceramic tiles can be found in any desirable color and pattern. 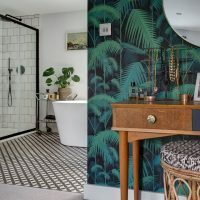 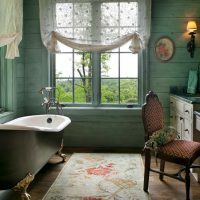 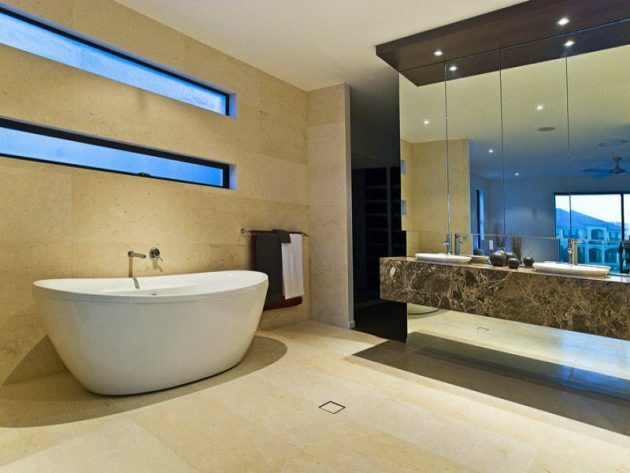 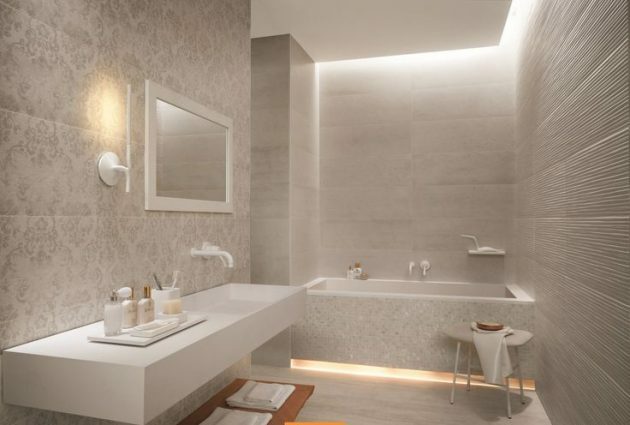 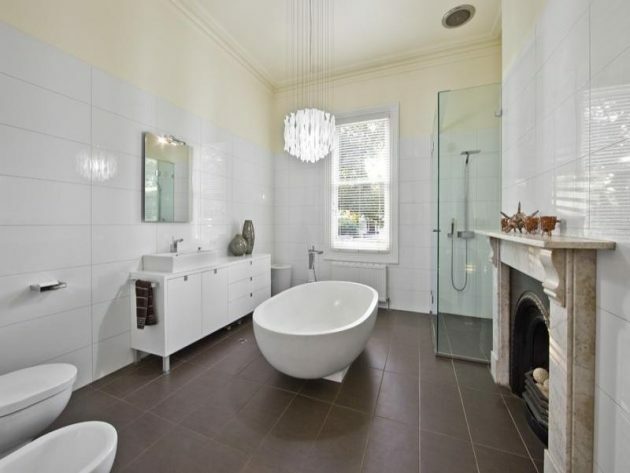 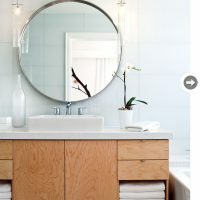 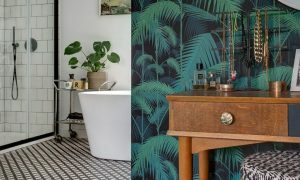 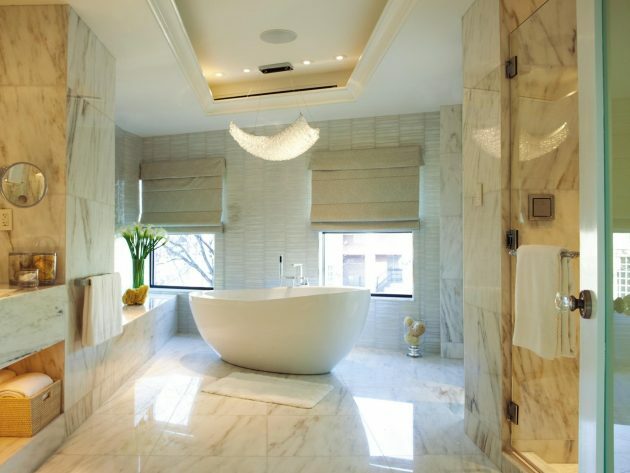 Now check out below and see some awesome bathrooms with ceramic tiles, which might inspire you to opt for this kind of tiles for your dream bathroom! 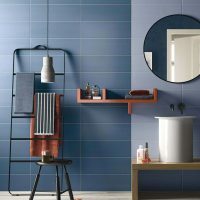 See our inspirational collection of Ceramic Tiles- Functional Solution For Your Dream Bathroom, and you will make decision!